Stallings is a very small town just inside the Union County border close to southeast Charlotte and Matthews. Below is a list of Stallings homes for sale (from $250,000) with the newest listings at the top of the page. 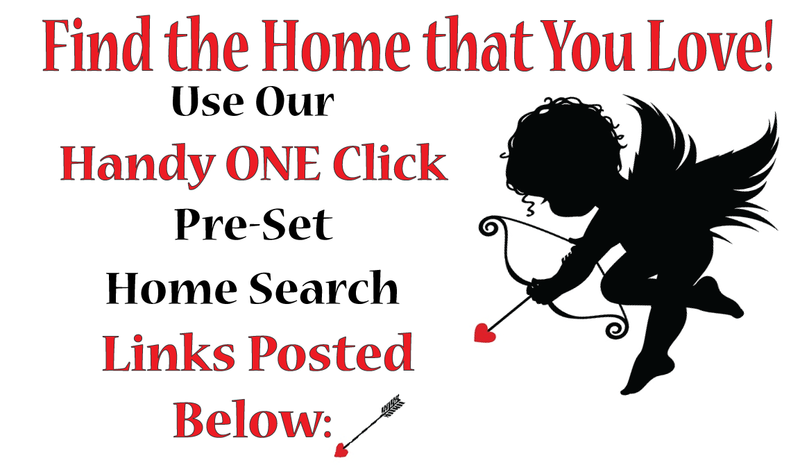 Pre-set home searches for a few of Stallings neighborhoods are located to the right of your screen; for those of you on mobile devices, the pre-set home searches will show up as you scroll down the page. To learn more about the town of Stallings, click here. 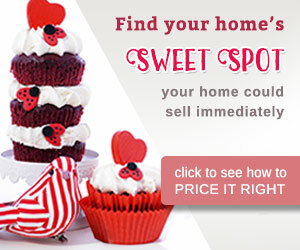 For professional real estate services - buying or selling - please give us a call.